This week's been a right treat for Harry Potter fans — no surprise as new play Harry Potter and the Cursed Child opens for previews in the West End next week. We've already seen the cast photos of Harry Potter and Ginny Weasley and their son Albus and Ron and Hermione and their daughter Rose. 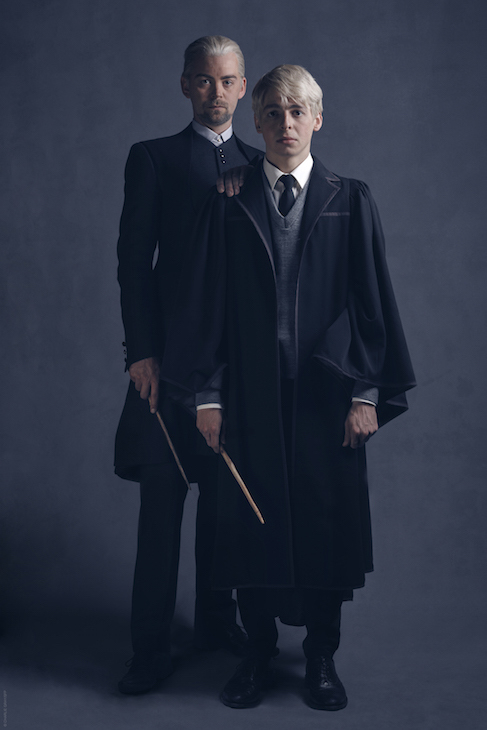 Now it's Draco Malfoy's turn, as photos of Alex Price as Draco and Anthony Boyle as his son Scorpius have been released. The photos are as dark and brooding as you'd expect from Harry's nemesis. Harry Potter and the Cursed Child is set 19 years after the final book, with Harry, Ron and Hermione all grown up with children of their own. 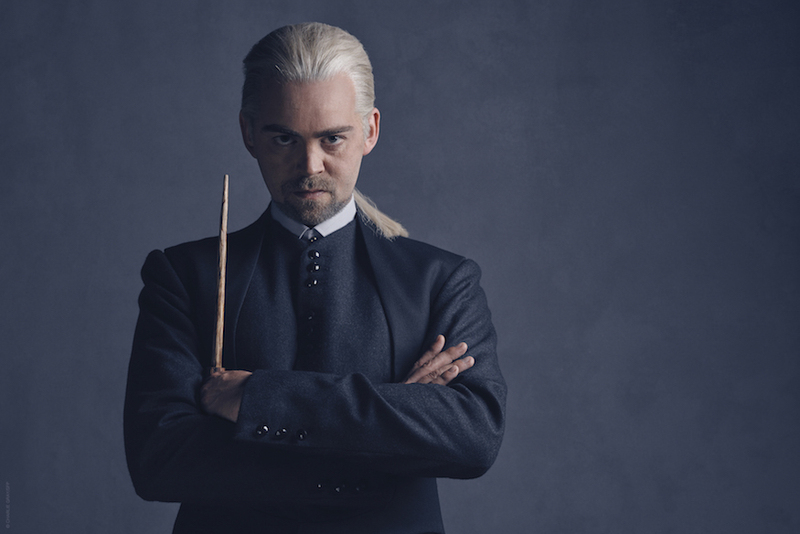 Little about the plot has been revealed, but we do know that Harry is now an overworked employee of the Ministry of Magic, a husband and father of three school-age children. Advance tickets for the play may all be sold out, but there's still a chance to get your hands on them. 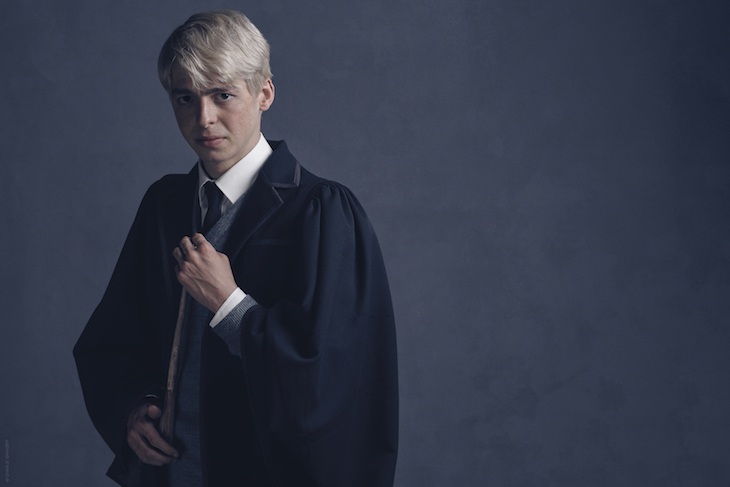 Harry Potter and the Cursed Child is a play in two parts, and starts previews on 7 and 9 June. The official opening night is 30 July 2016 at the Palace Theatre.